U.S. Polo Assn. Kids Girls Open Front ..
U.S. Polo Assn. 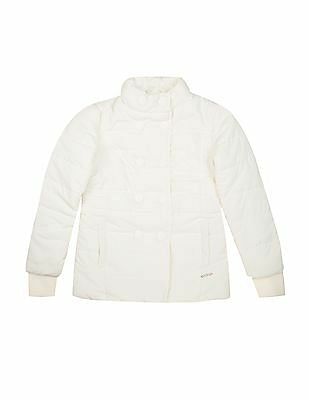 Kids Girls Quilted Puf..
U.S. Polo Assn. 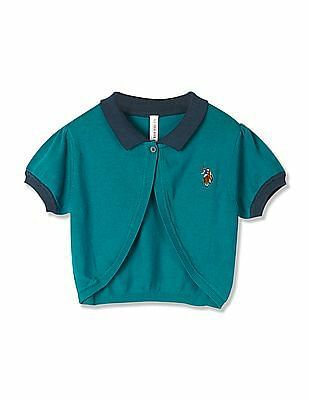 Kids Girls Textured Wo..
U.S. Polo Assn. 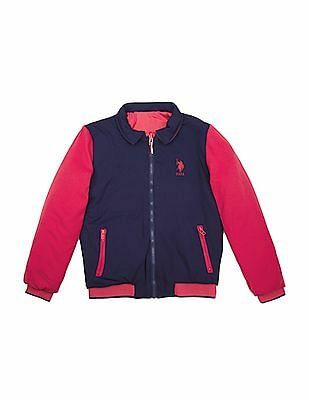 Kids Girls Reversible ..
U.S. Polo Assn. 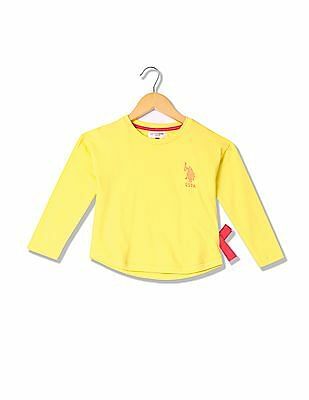 Kids Girls Regular Fit..
U.S. Polo Assn. 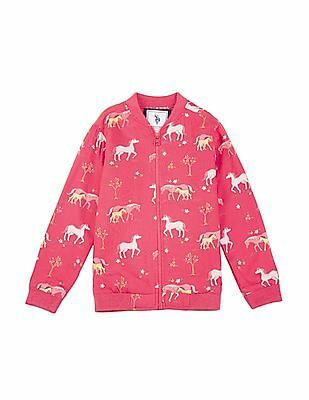 Kids Girls Horse Print..
U.S. Polo Assn. 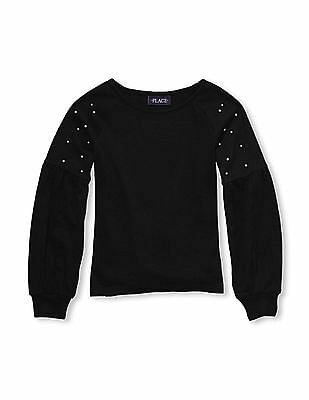 Kids Girls Studded Swe..
U.S. Polo Assn. Kids Girls Patterned K..
U.S. Polo Assn. Kids Girls Contrast Tr.. 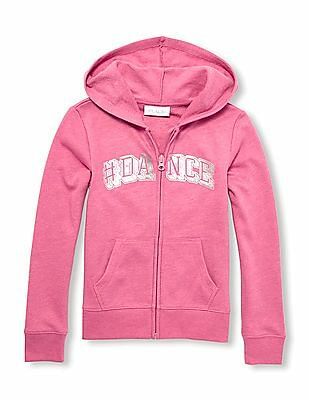 The Children's Place Girls Active Long.. 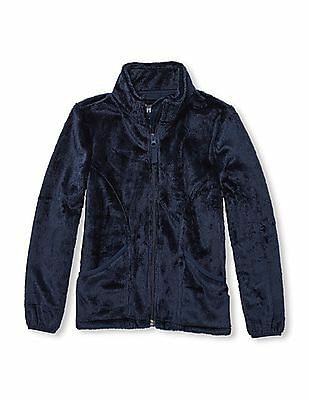 The Children's Place Girls Solid Faux-.. 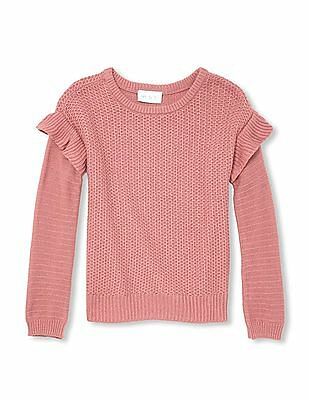 The Children's Place Girls Ruffle Slee.. 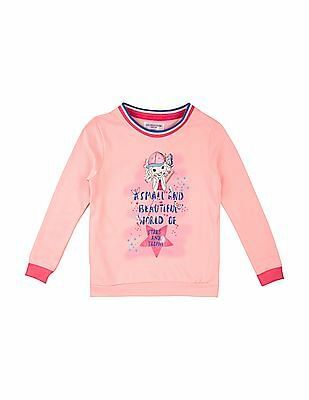 The Children's Place Girls Pearl Embel.. 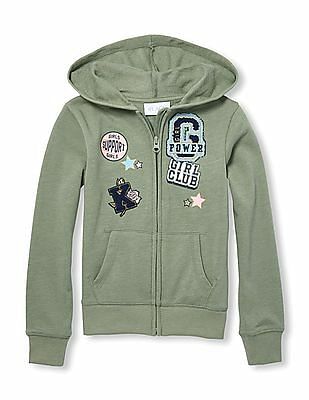 The Children's Place Girls Hooded Long.. 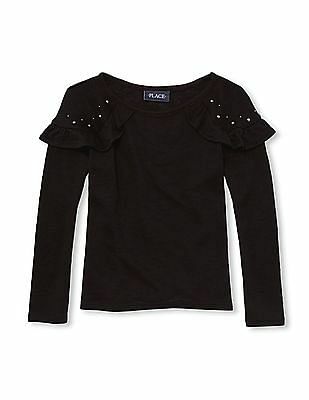 The Children's Place Girls Studded Ruf.. 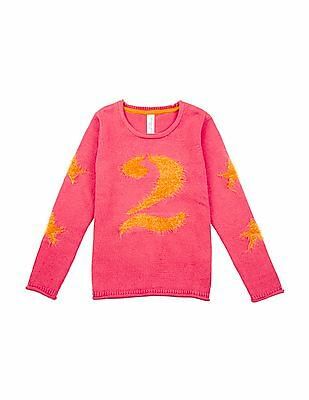 The Children's Place Girl Rose Gold Fa.. 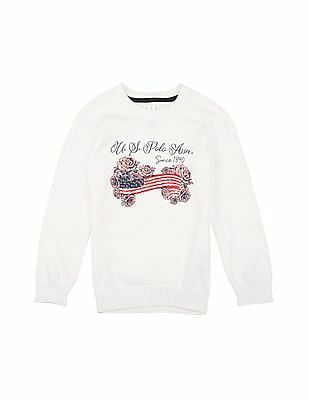 The Children's Place Girls Active Patc..
U.S. Polo Assn. Kids Girls Embellished.. The perfect wardrobe essential for transitional weather, girls' leather jacket is an immensely popular outerwear choice! Even if you are shopping for basics, this item is sure to pop up on your wish list. What's more, if you check them out during girls clothes sale, you can get them at very reasonable rates from the best of brands. In recent years, girls' jackets have emerged to be a staple sartorial choice not only for fashionistas, but any contemporary woman who loves to sport a cool style statement in the wintry months. These are available in a variety of sleeve lengths, closures, collar styles, materials, and looks, and you can take your pick according to your needs and preferences. Most of the online retailers allow you to find your best fit, and even narrow down your search options on the basis of colours and tones. Besides, you can also look up girls dresses online which are readily available in great variety at affordable prices. Leather jackets look great when paired with skinny jeans, leggings, or skirts, and are available from a wide range of premium brands. Checkout most stylish range of red chief leather jackets for girls exclusively on cashkaro. Contemporary, relaxed, and timeless, leather jackets for girls will never go out of style. 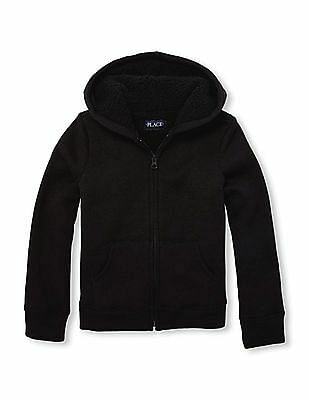 There are many designs and patterns such as full zip, V neck, attached hoods, buttoned necks, and so on. 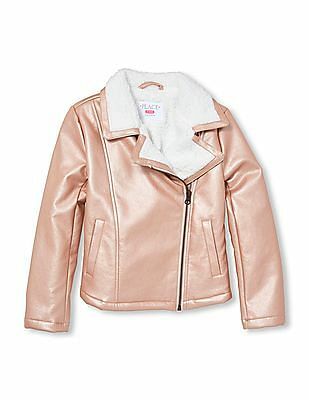 In fact, leather jackets for girls has acquired an iconic status of sorts, and can be flaunted when going for work, heading to school, or going out for dinner with friends. Girls' bomber jacket is also one of the biggest trends of today's times, and can be even sported in spring, besides the colder months. These come in khaki shades, bright hues, as well as pastels to add an eclectic edge to any outfit. You can opt for cropped cuts or boyfriend fits, and team them up with either a little black dress or a pair of slouchy denims and heavy duty boots. If you buy girls' winter jackets through CashKaro, you can enjoy additional Cashback which will be credited to your account. Thus, you can actually save while spending. Through CashKaro, you can buy from leading online shopping sites such as Flipkart, Jabong, Snapdeal coupons, Amazon, and many more. 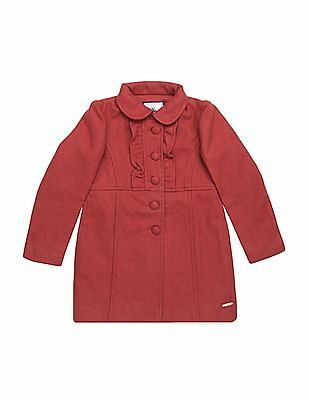 Lee clothing has a vast array of girls' denim jackets for you to choose from. Also, if there's any piece that works throughout the year, it is a girls' denim jacket. From the runways and the ramp to an everyday girl-next-door look, denim jackets are everywhere. Fun, practical, and effortless, the denim jackets offer a universal appeal. You can choose from a sporty and funky collection, or settle for something more elegant, delicate, and graceful. 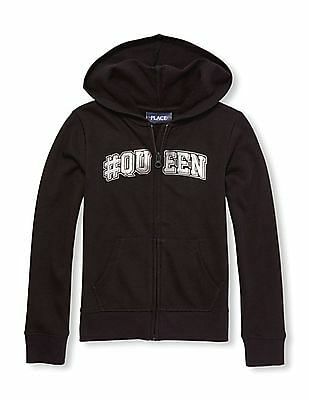 Many also prefer girls' sweatshirts as their go-to item during winters, simply because they are basic yet stylish. Adidas clothing promises a huge choice of sweatshirts for women. 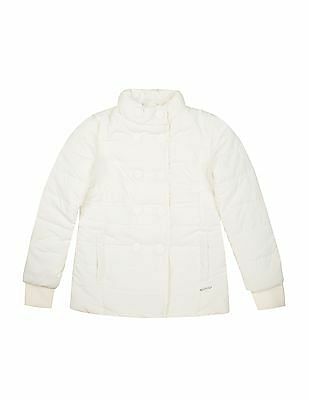 In fact, women swear by the alluring collection of girls Adidas jacket round the year for their unmatched quality and durability, besides the glam quotient.